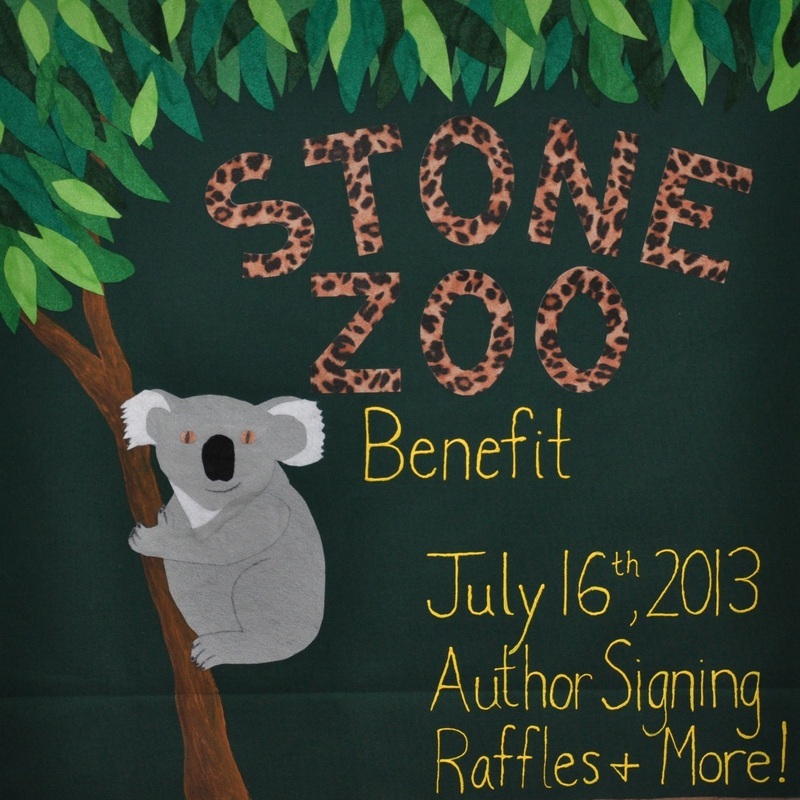 I hosted a benefit for Stone Zoo at the Flatbread in Bedford on July 16th, 2013. 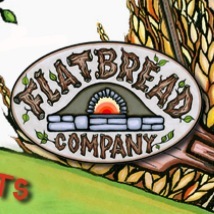 Flatbread graciously donated $1.75 for every small flatbread sold and $3.50 for every large flatbread sold. 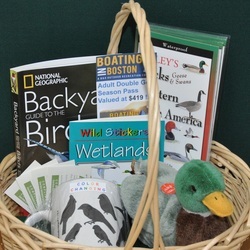 I raffled off prizes generously donated by local businesses, and of course I had copies of my book to sell and sign. 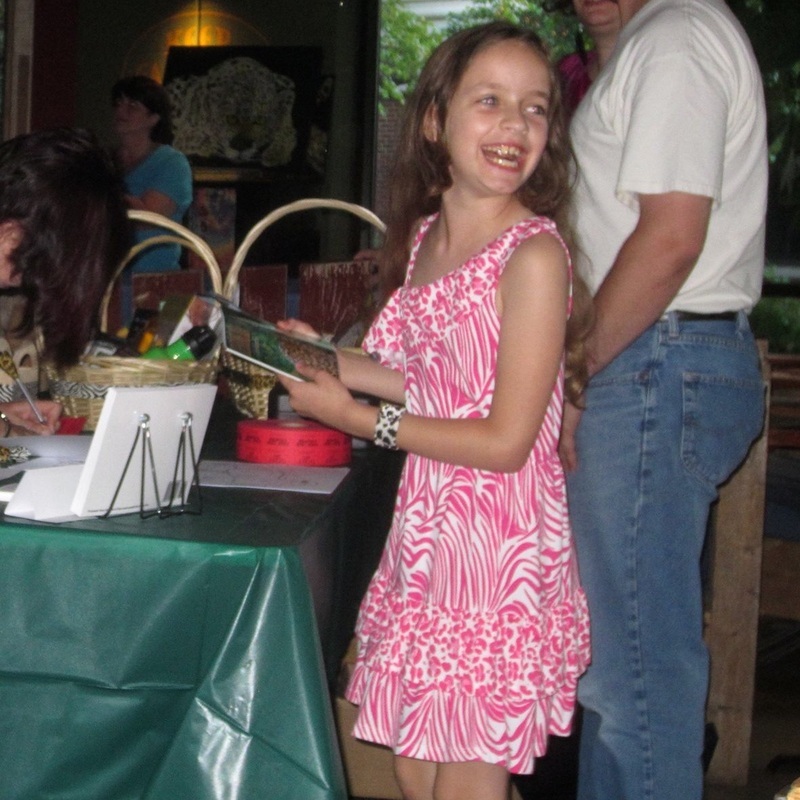 I also handed out zoo coloring pages for the kids. 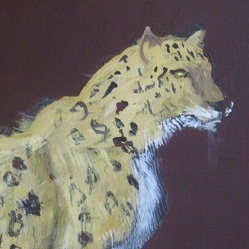 And local artist Emily Frankovich decorated the restaurant with her paintings of snow leopards. Over 350 people showed up and helped me raise $1,665.19 for Stone Zoo! 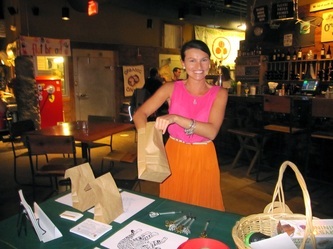 It was a great night.